British singer/songwriter Hamzaa Malika, known mononymously as Hamzaa, has released her debut mini-album online. “First Signs of Me” – featuring six songs in the shape of “Red,” “Breathing,” “Stranded Love,” “Nothing Can Be Done,” “Saving Grace” and “You” – is now available via iTunes and all other digital streaming outlets. 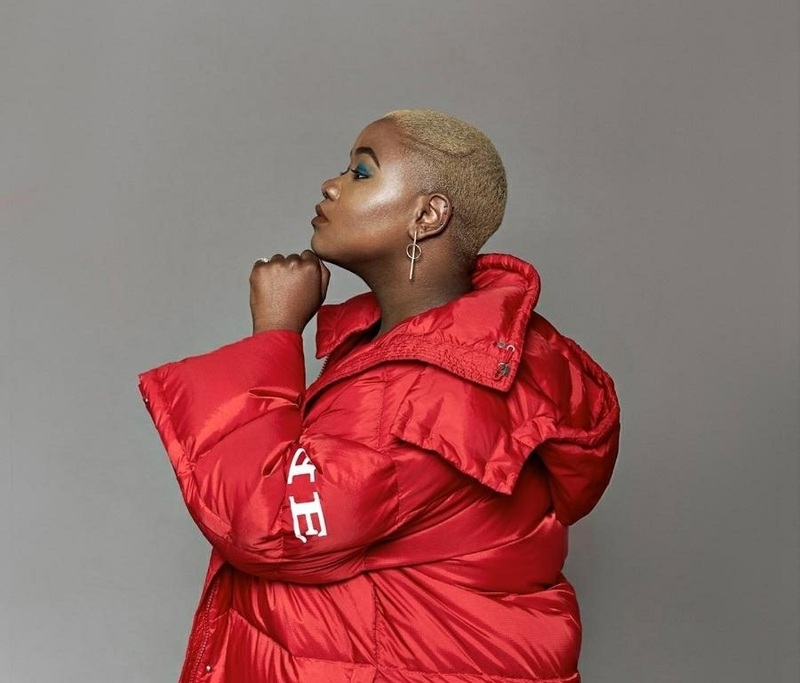 The project also boasts productions and songwriting contributions from Future Cut (Rita Ora, Nicole Scherzinger), Aaron “Pantha”Cowan (Emeli Sande, Kara Marni), Jacob Attwooll (Dua Lipa, Fleur East), Aston Rudi (Tamera Foster, Abi Ocia) and Eddie Serafica (Lily Moore, James Bay). Stream “First Signs of Me” below.